Another great article from Cassie, our makeup & hair specialist, explaining what you can do to look your best on your great day in Bali. And she throws in a few useful tips on accessories as well. 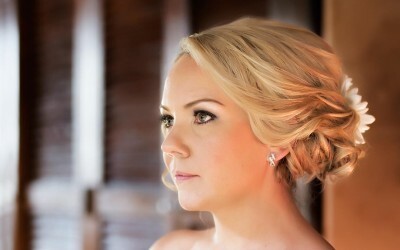 We do not need to discuss the importance of good makeup & hair styling for a bride’s big day. 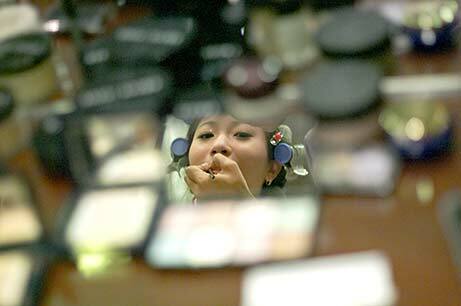 But how to find professional makeup and hair styling for a wedding in Bali ? Are there any good makeup artists available? Find out here. 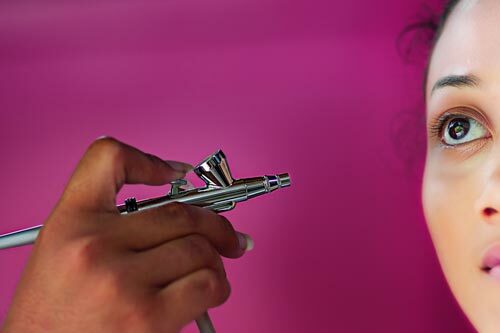 Makeup applied by an airbrush is the best method for great looks and long lasting makeup. For long time this service was only used in the movie industry and for catwalk models. But you can now also get it in Bali. Want to know more? Although you might not think much about your skin tone, it’s an important part of your complexion because it influences all the makeup and jewelry choices you make. On your big day, you want to look gorgeous from head to toe, so read on to discover how your skin tone can make this happen. In this article Tia from BALI MAKEUP & HAIR explains us on how to best prepare your skin for your big day in Bali. Some very useful advice ahead. To look good not only feels good, but also gives you the confidence for your big day. 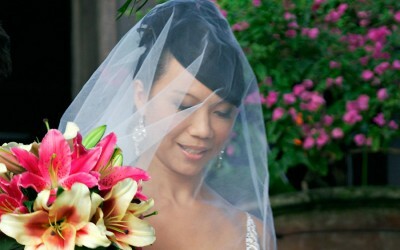 I would like to present you in this article Bali’s most reputable makeup & hair styling agency. They will bring out the best in you. In this article you will learn what you can expect to pay for good and professional makeup services and hair styling. And you can also get some recommendations for such services. If you have any further questions about Makeup & hair please let me know.